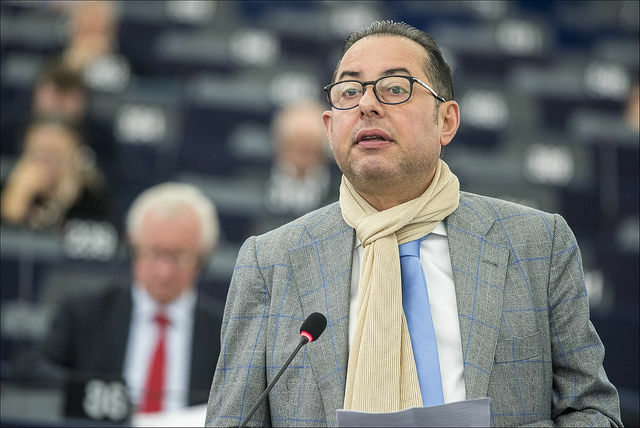 There should be a clear distinction between the right and the left in European politics and the EU socialists should open the door to other anti-austerity progressive forces as well as to those who do not want to follow the “Orbánisation” of the centre-right, S&D leader Gianni Pittella told EURACTIV.com in an interview. Dublin II regulation is shameful. Gianni Pittella is the Socialists & Democrats (S&D) chief in the European Parliament. He spoke to EURACTIV’s Sarantis Michalopoulos in Strasbourg. The Grand Coalition is over, both in the European Parliament and in Germany. 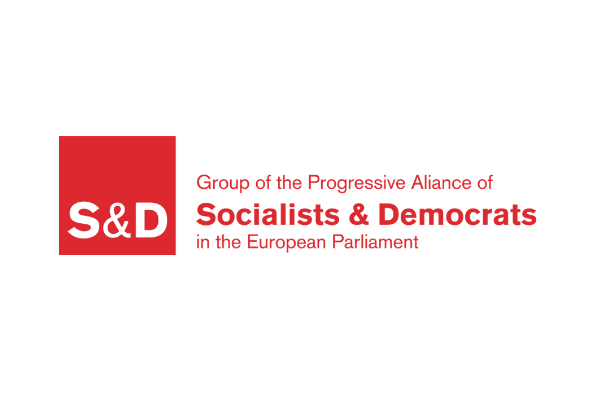 What is next for European socialism? Our family has to open the door to the movement against austerity, the Democrats who don’t want to follow the “Orbánisation” of the centre-right European People’s Party (EPP), the movements that advocate for the human and civil rights in Eastern Europe. And also, the door is open for the environmentalists. We have to build a great alliance to win the next elections. It seems that the S&D has a more progressive approach, as you were the first who broke ties with the EPP. Can the same be done on a national level as well? The facts are showing that it is necessary to have a fair but clear competition and a distinction between the right and the left. We are the left and we have to focus on a clear progressive programme to recover all the voters who abandoned us because they felt insufficiently protected by us. Regarding the last election in Germany, Wolfgang Schäuble will no longer be in the Eurogroup. Do you believe that the participation of the liberal party in a government coalition will continue the austerity-driven policies or will things will change? I hope that everybody understands that austerity has been the kiss of death all these years. Also whoever has been a supporter of austerity, now sees that the outcome of these policies is a disaster. The debt is not reduced, the unemployment increased and democracy is more fragile compared to the past. These are the results of the austerity policy. You were among the first EU politicians who backed Greece during the difficult times both on an economy and migration level. Now, the second bailout assessment is successfully completed and lenders have shown positive signs about the third one. Do you feel justified? I was first of all close to the citizens and I supported the current government because the people elected it. I could not accept that the Greek people were hit after years of austerity with additional economic measures, especially on the poorest ones. Whoever led Greece I would be supportive of the citizens. This is how we will unite Europe and achieve a substantial balance. The centre-left parties in Greece have internal elections. Some candidates have made it clear that they will not cooperate with the centre-right New Democracy while others have left the door open. What would you suggest to them? I don’t want to interfere in this internal discussion. I know there is an ongoing democratic process, there are primaries. I don’t want to interfere at all in these dynamics. The choice is up to the leaders that will be elected. So, you don’t insist anymore on the need for a progressive alliance in the country as you did in the past? This is a choice of the local leadership. And I don’t want to replace them. My European line is clear. I work for a great, large and open progressive alliance. Referendums in Catalonia, Veneto and Lombardy. How do socialists see these developments? I think we have two cleavages: one is from the richest areas like Catalonia and the other one is from the poorest communities, which are suffering due to the consequences of globalisation. Both these cleavages are undermining the unity of European democracy. So, we have to defend the unity of Spain, the full respect of the constitution and we can have a possible reform of the constitution. But, using the right tools. My colleague Pedro Sánchez is fighting to establish a committee in the national parliament that will work in six months to reform the constitution to give more autonomy to the regions, particularly Catalonia. This is the right way to reinforce the power of an area. On the other hand, we have to focus our attention on the people who are severely hit by globalisation. People who lost their jobs due to technological progress, who live in remote areas, young people who look for work. There are many people across Europe, who are suffering and we need to give the right answers. 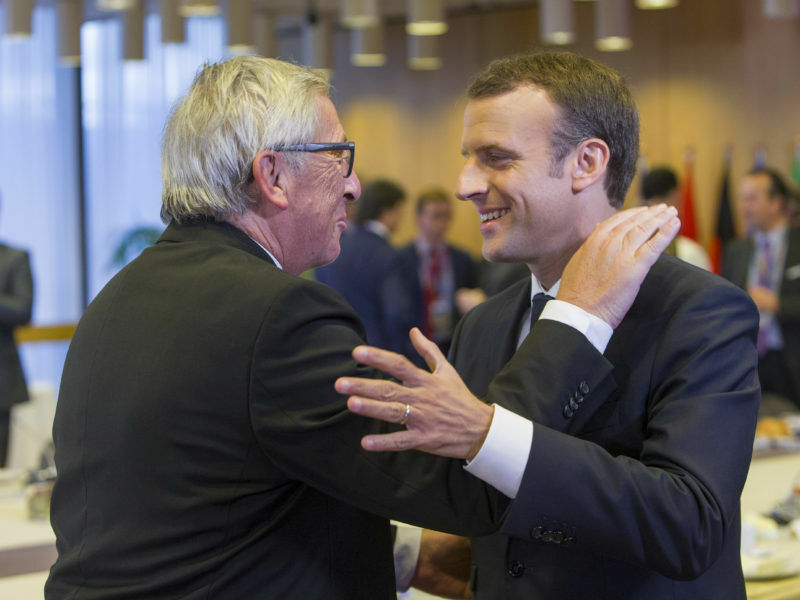 The Commission said it wanted to conclude the EU-Mercosur trade deal by the end of the year. You have scheduled a visit in Latin America. What do socialists believe in? The EU-Mercosur trade agreement is very important for us for political reasons. Because the EU has to reinforce its relations with Latin America, as US President Donald Trump’s isolationism gives Europe great space. A significant part of the population there is originally from Italy and Spain, but I would like to say that some crucial elements of the trade deal should be clarified. I was faced with many concerns, also in my group, on some points related to agriculture. It would be difficult to move on without clarifying these points. Our mission in Latin America, particularly in Argentina and Uruguay, will be the right occasion to discuss also on these points. The LIBE committee voted to change the Dublin II regulation. However, the member states still have the final say. Are they convinced it should be modified? I think yes. Every reasonable person could understand that it is unfair and unacceptable that the entire burden is on the back of the first entrance and hosting countries. It is time to change this absurd and shameful regulation. It’s too hard for the member states in the Council to refuse this reform.